Federal labor officials have decided to reverse their longtime policy and release diversity numbers for government contractors such as Oracle and Palantir Technologies in response to a lawsuit filed by Reveal from The Center for Investigative Reporting. Reveal submitted Freedom of Information Act requests for the workplace statistics of those and other tech companies as part of a project analyzing the lack of diversity in Silicon Valley. We requested the companies’ official EEO-1 reports, which show the race and gender numbers for total U.S. employees grouped by broad job categories. But five companies – Oracle, Palantir, Pandora Media, Gilead Sciences and Splunk – objected to the requests, claiming that the diversity data is a trade secret. In each case, the U.S. Department of Labor initially agreed with the companies and denied Reveal’s FOIA requests. For many years, the Labor Department has allowed federal contractors to block public records requests for their demographics by calling them trade secrets. On Oct. 30, the Labor Department notified the five government contractors that it would disclose their diversity numbers over their objections. 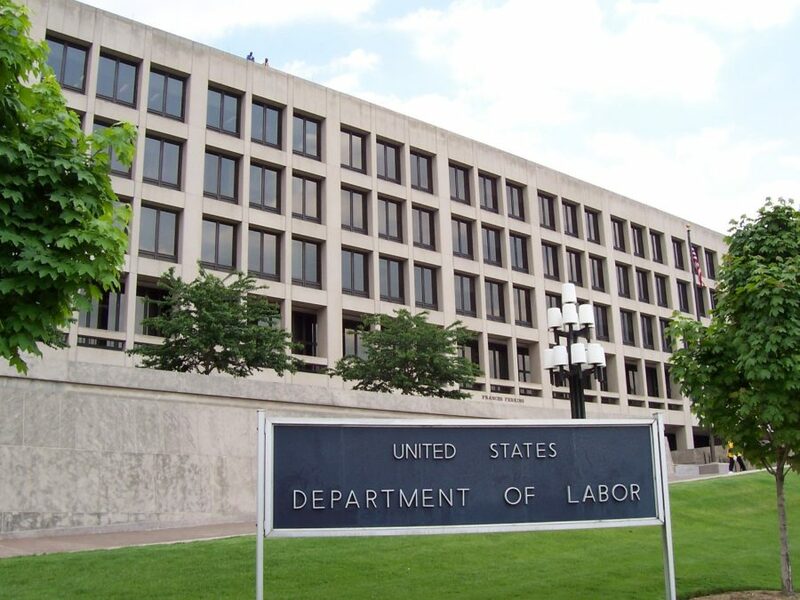 Citing the lawsuit, the Labor Department’s Office of Federal Contract Compliance Programs told the companies that it has “undertaken a supplemental review” and “will initiate disclosure.” The companies have until Nov. 19 to take legal action to stop the release of the data. Pandora, the music streaming services company, had argued that releasing the numbers would threaten the company’s competitive position. But in the face of the new government policy, Pandora told Reveal today that it’s planning to publish its 2017 EEO-1 report later this year. “We are committed to diversity and inclusion because it is not only core to our business but it is an integral part of our culture,” a spokesperson said via email. Big tech companies had used the trade secret strategy to avoid disclosure for years. Oracle, among others, successfully fought a 2008 FOIA request from The Mercury News in San Jose. But in response to pressure from civil rights leaders, diversity advocates, tech workers and news organizations, a growing list of companies have made their EEO-1 reports public. Google, Apple, Microsoft and Hewlett-Packard blocked a 2011 FOIA request from CNN by arguing that releasing the data would cause competitive harm. Now, each of those companies posts its numbers online. PayPal initially objected to our FOIA request but later disclosed its data for the first time soon after we filed the lawsuit. That makes it harder for the holdouts to claim their numbers should be secret. “If there was anything to this argument that this material was really competitively sensitive, then there wouldn’t be all these companies that are releasing it voluntarily,” said John Cary Sims, a professor at the University of the Pacific’s McGeorge School of Law. Instead, companies use the argument because releasing the data is “going to show how bad we are compared to the other people in our industry,” he said. If the companies challenge the Labor Department’s latest decision in court, Sims said they aren’t likely to succeed. They would have to show that the government’s actions were arbitrary and capricious, he said. Sims pointed to a 1987 decision in which a federal appeals court upheld the department’s decision to release EEO-1 reports over a company’s competitive harm objections. Reveal will intervene in any legal challenge brought by companies to stop disclosure. Over the past year, we have created the most comprehensive database of diversity numbers for Silicon Valley tech companies. We collaborated with the Center for Employment Equity at the University of Massachusetts Amherst to analyze anonymized statistics for 177 companies. But the vast majority of tech companies still do not disclose their EEO-1 reports, preventing a full accounting of diversity in Silicon Valley. While some companies release their own diversity reports with pie charts, the raw numbers in EEO-1 reports are the only standardized way to compare companies. Only government contractors are subject to the Labor Department’s FOIA process for EEO-1s. Oracle and Palantir have giant contracts with the military, while Pandora Media received money from the U.S. Department of Veterans Affairs for community outreach radio ads.